Everyone’s favorite, the BlackBerry Venice, received a bit of hands-on time in a recent video to hit YouTube. In the video, the device is gone over in detail, and is a completely functional unit, complete with biometric keyboard and tap-to-wake display. During the hands-on, the device’s hardware is gone over, including the in-hand feel, the massive front-facing speaker, as well as the large bezel surrounding the rear-facing camera. 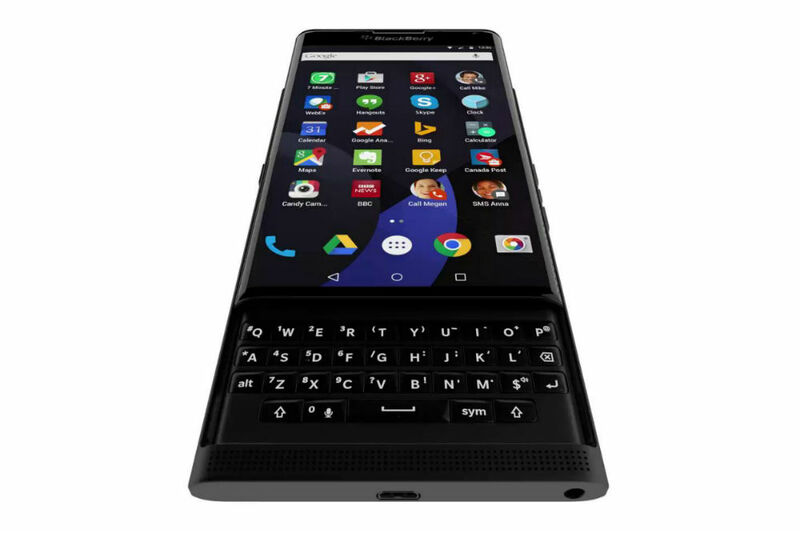 We can also see that most of Google’s software is left untouched, with BlackBerry baking in minimal changes. For example, a swipe up on the Home button reveals the Google Now shortcut, but also shortcuts to BlackBerry Device Search and BlackBerry Hub. Watch the video below, then share your thoughts down in the comments section. Are you still excited for the Venice?